How big is Juicy Stakes Poker? 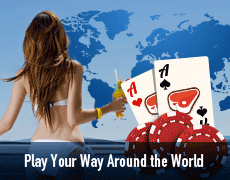 At Juicy Stakes Poker you can compete with players from across the world thanks to the Revolution Gaming Network’s open policy.That's right, they even allow American players to play. With 36% rakeback for all players it doesn't matter if you're a microstakes player or a high roller. Everyone at Juicy Stakes is rewarded at the same rate. Low volume players can get over $300 a month by playing just 400 hands of $25NL a day. 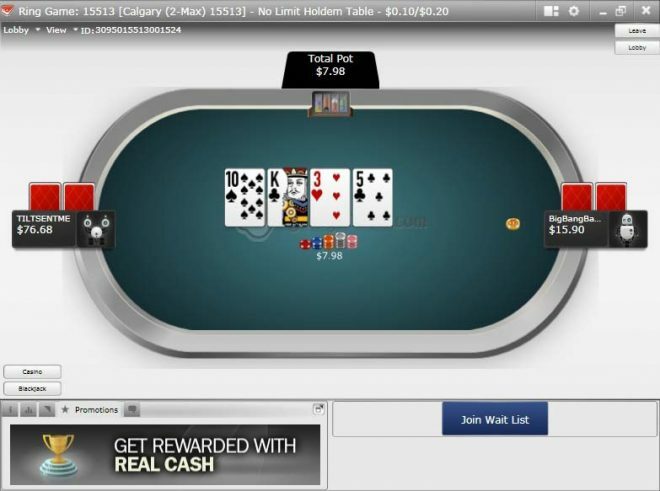 Juicy Stakes Poker is a member of the Revolution Gaming Network (formerly Cake Poker Network). Player traffic is low compared to other US facing poker sites like Americas Cardroom and Betonline. Players at Juicy Stakes Poker will earn 36% rakeback regardless of volume played. There are no complicated VIP programs to decipher. 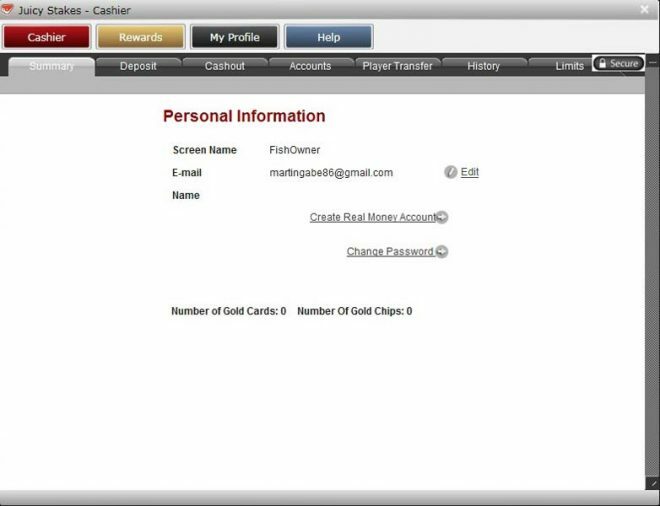 Just play and receive 36% back into your poker account. Rakeback payments are paid on a weekly basis at Juicy Stakes Poker. Payments are made on Wednesdays for the week prior (Wednesday through Tuesday). New Juicy Stakes Poker players can participate in a new player freeroll occurring on Saturdays at 14:00ET which features a $500 prizepool. All you have to do is make your first deposit to gain entry. If you feel like taking a break from poker, you can head over to the Juicy Stakes Casino using the same account balance. Juicy Stakes is mobile compatible, download the app to play on your handheld device. 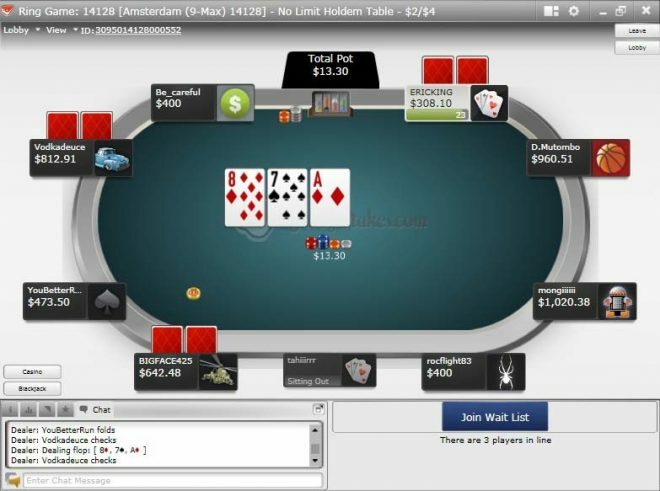 Sign up to Juicy Stakes Poker now to get 36% rakeback.